Experience more from your Food Network Magazine subscription when you order print and digital for just $13.00 — that's 86% off what others pay on the newsstand! Get 1-year of the print edition delivered straight to your mailbox and 1-year instant access to the digital edition on your mobile device. Get the latest on top-rated recipes & great kitchen tools. Plus, go behind-the-scenes with your favorite stars. 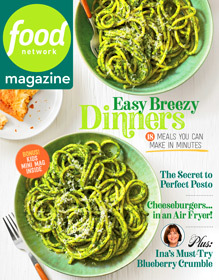 Enjoy every issue of Food Network Magazine with a digital subscription for just $12.00! You'll get 1-year of instant access on your mobile device. Get the latest on top-rated recipes & great kitchen tools. 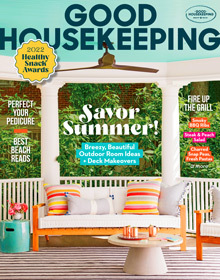 Enjoy every issue of Food Network Magazine with a 1-year print subscription for just $12.00! Every issue is delivered right to your mailbox. Go behind-the-scenes with your favorite Food Network stars. Fun cooking ideas including 50 recipes booklets.